How To Work From Home - 60+ Ways To Make Money Online Right Now. Making money online and from home gives you a sense of freedom and flexibility, unlike a normal day job. Make Money From Home – 60 Ideas To Make Money. 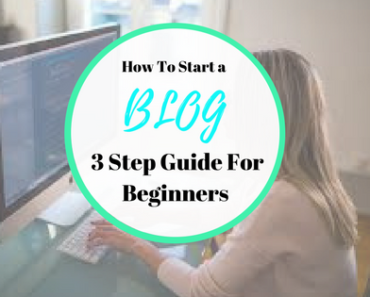 4 – Start your very own money making blog today. Check out our HUGE list of FREE survey sites to join here. 29 – Starting a Drop Shipping Business is a great way to make money online. 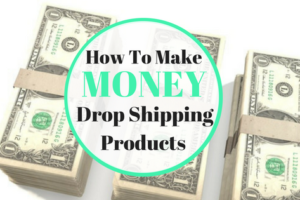 What is drop shipping? This can be broken down into 3 steps. That's all for now in this article How to work from home and make money online. 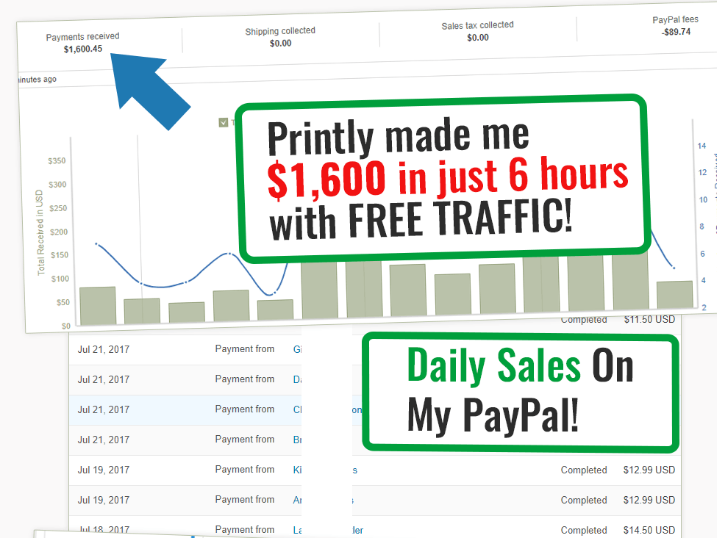 I have been earning money online now for over 10 years, before that I did whatever I could to earn some extra cash from home. I just love learning new ways to make money from home and using it to build foundations for the future. Finding genuine ways to make extra money online is totally possible, and I just wish I had known half of this stuff 10 years ago. Plus you can do it at a time that suits you and your family life. 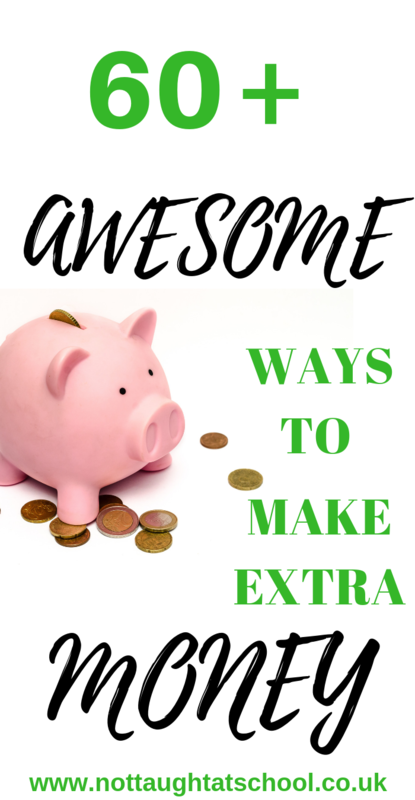 I have put together for you the most comprehensive list of ways to make some extra money working from home. 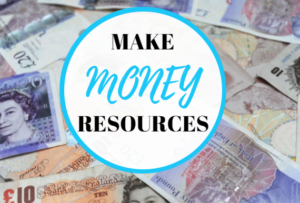 So if you're a stay at home mum, a student who wants to earn some extra cash, thinking about starting your own business, or looking for real ways to make money from home just by spending a few hours each evening I have listed a lot of options for you. If you have access to the internet, a computer or smartphone, then you will be able to start making money with this HUGE list of ideas to make money from home. Have you ever wanted to design and sell your own products? Without any risk? Well, you can do this with Gear Bubble. Once you have your design you just need to decide whether you want to have it on a shirt/coffee mug/phone case or any of the other options available. You need to share your designs online and also try to get traffic to your new product. Whether you sell online, social media, in-store, or out of the trunk of your car, Shopify has you covered. It has step by step instructions and videos showing you exactly how to get your online store up and running. I started matched betting nearly 5 years ago now, although in the begging I was very unsure, I thought it was just gambling. 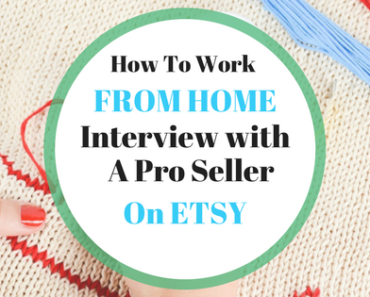 This is probably, in my opinion, one of the easiest ways to make extra money from home. You can earn money really fast with matched betting. Profit Maximiser (UK only) shows you exactly how to do this. Mike the products creator offers a £1.00 trial where you can earn between £45 – £100 depending on how much time you put in. I continually earn between £400 to £700 a month with Profit Maximiser doing about 4 hours a week. Some people do this full time and earn over £3k a month. Have a watch of this video I did showing how I earned £25 in about 30 minutes. You can blog about anything you like, just make sure you pick something which you love. I enjoy learning about new ways to earn online and sharing this information so writing this blog is easy for me. If I had picked another subject like say Yoga I wouldn't have a clue what to write about. Being successful takes a lot of work and persistence, but it's a great way to earn some extra cash. 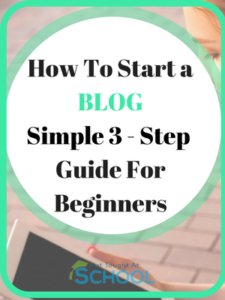 I have written a simple 3 step guide to start your own blog here. Plus there are no fees for using this, unlike eBay and Etsy. I have bought products from eBay and sold in the Facebook marketplace. I have also bought products from 1 group on Facebook and then sold it in the Facebook marketplace on the same day. 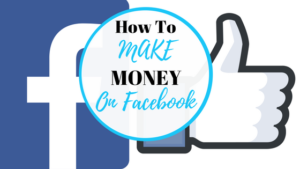 How To Make Money On Facebook – In this article, we share 5 awesome ways to make money on Facebook and show you how you can too. 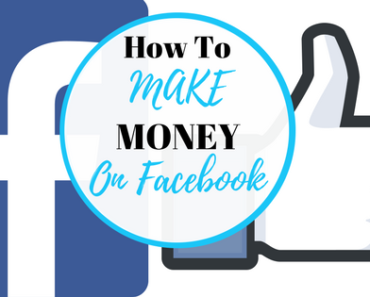 Click here to see my article How To Make Money On Facebook. The products on this site are truly unique. They are different from the products you see in any shops as most of the items are handmade. Hand made creations and much more. This is a simple way to make money fast. If you have it and don't need it then sell it on eBay. Just remember – one person's junk is another person's treasure. Buy items to resell on eBay, Amazon or Facebook groups. You can also get great finds at local car boot sales. Plus you can quickly check on eBay using your phone to see how much people are charging for products. You can also buy items on eBay and flip them on Amazon. This is really easy to do and if you do your research you can make £3 / £4 an item. I have sold a camera on Amazon for £48 then gone to eBay and bought the same product for £30, then got it sent to my customer on Amazon making a quick £15 after fees. You can offer any service you wish as long it’s legal and complies with Fiverr terms. There are over 100 categories you can browse to get ideas. Once you sign you then sell Gigs which start at $5. Ever wanted to write your own e-book? Kindles and ebooks are very popular right now. Once you have your ebook written and you're ready to start selling, use a platform like Amazon’s Kindle Direct Publishing or Apple’s iBooks to publish it to the world. I interviewed Justin who is the best selling author on Amazon. Have a read of the interview here for his best tips for selling your books. When you refer someone to any online product or service and when that person buys the product based on your recommendation, you then receive a commission. So Let’s say your website or blog is about fashion, you can then work with different companies which sell fashion items. You then take some of the companies marketing materials like a banner or image which you include in your blog, then when someone clicks on that banner or buys you get paid a commission. Thousands of companies are on ShareASale and it’s very easy to use. JV provides a newbie-friendly and easy-to-use network with tools and solutions needed to run a successful and profitable online business. There are hundreds of different companies that you could join and some cost you to start and others are free. Below are 2 of the industry's top leaders who you can speak to about joining their companies. Nu Skin specialises in developing and selling personal care products. They also sell dietary supplements, under the brand name of Pharmanex and their products are available worldwide. Nu Skin is free to join. For more information, you can see the Nu Skin opportunity here and contact Debbie here for any questions. Chelle works from home and runs her network marketing business along with other ventures. She is also the admin on the very popular facebook group – UK mums looking to work from home which has over 45,000 members. Natural Elements is an organic skincare business that is vegan-friendly and cruelty-free. All products are made from organically grown plants and produced here in the UK. The company has over 15 years industry experience and awards. You can see lots of the products in action here on Chelles page and can contact Chelle here for more information. Get paid to visit your favorite restaurant, shop or pub. This unique service connects individuals who have questions to people who are qualified to answer them. 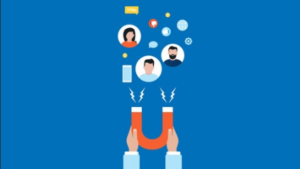 Here’s how it works – once you’ve completed your application and set your fees, you’ll be connected to people who need your expertise. Once the action is completed PrestoExperts takes a percentage of the fee you charged, then pays you the rest on a monthly basis. 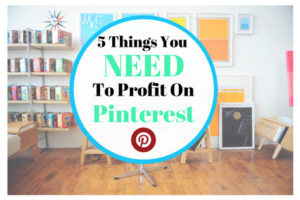 You can create Printables and sell them. 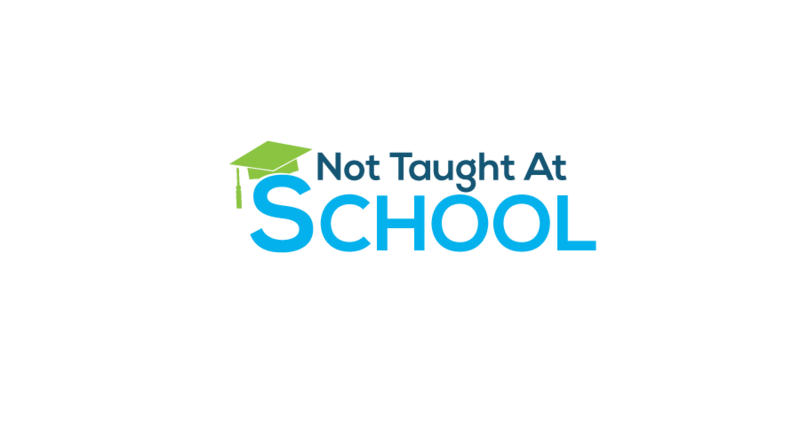 Ike over at Internet Marketing Gym has created an incredible course on this. 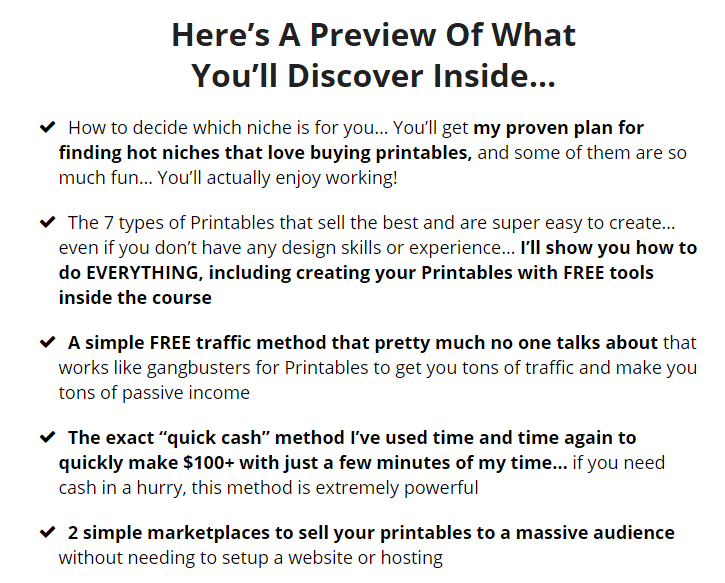 It covers everything, how to get started, step-by-step guides, cheat sheets and more. The price of the course is ridiculously cheap for what you get. One of the easiest ways we make money from home is by taking part in free online survey/review sites each week. The best thing about joining online survey sites is that they are all FREE to join and very easy to participate in. You can do these all at home and at a time that best suits you. In total there are 400 trusted survey panels available in PanelPlace, these include Toluna, Valued Opinions, Global Test Market and many more. A virtual assistant or VA is an online personal assistant. You can offer your services which could include any of the following. With the continued explosion of eCommerce and traditional shopping on the decline, drop shipping products has become very popular because of the low-risk factor. Once a sale is made you order the product from your drop shipping company. They then send the product to your customer directly and you keep the profit. So an example of this would be. You list a tent on your online store or eBay account for £50. When it sells you then go to your drop shipping company and pay them £30 and give them your customers details. There are lots of different drop shipping companies out there, some charge you to join and others don't. Below is just some of the key reasons why I use these guys. If you’re interested in starting a drop shipping business, I would recommend using Shopify to build your online store. Not only is it easy to set up and get your store looking very professional but they also have hundreds of templates to choose from and they also offer a 14-day free trial so you can be up and running in no time. Open a Shopify store here, then head over to Bang Good and start choosing which items you want to sell. 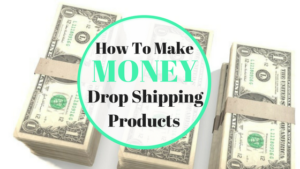 How to make money drop shipping products. 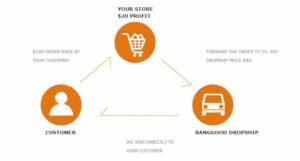 In this easy to follow guide, you can quickly and easily start your own drop shipping business today. People will pay you to record voice-overs for their work from the comfort of your own home. Right now people are looking for British, American, Spanish, Male, Female, voices for their projects. Head over to Fiverr and list your voice over services. This is where you listen to audio and then you type up what is being said. You can get paid for house sitting.and also visit some new places. Do you have an extra room that you could rent out? You could rent it out to someone looking for a short-term rental on Airbnb. Yes, you can rent out your driveway! If you live near a city center or airport, then you could rent your driveway out. People who work full time need their furry little friends to be taken for a walk each day. Dog walking is becoming popular as people are working more and more. This is very lucrative and one of my friends just left his job and set up his own business offering his dog walking services from £15 per dog. He currently walks 18 dogs a day so isn't doing too shabby. Be sure to look at the initial upfront costs before starting your own baking business. Got an idea for a great app? Many companies are offering customer service jobs that you can work from home. Every time someone watches a video on YouTube ads can appear and you make money from those ads. People are making videos about everything on YouTube, you could start a how-to video series, review products, even create videos about your favorite places to visit. Feel free to visit my channel —-> Here. If you’ve got skills or an expertise in a certain area, then you can share your knowledge in an online course and sell it. You can check out my courses on Udemy by clicking here. 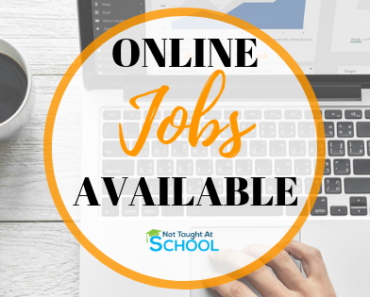 If English is your first language then this is a great side job you can do from home. You can join Cambly where there are lots of available jobs. You could prepare someone else's taxes. There are always lots of small business owners willing to outsource their taxes for anywhere between £150 & £250. 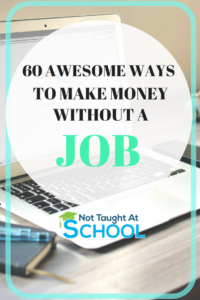 Get a few of these jobs every year and it's another great way to earn from home. 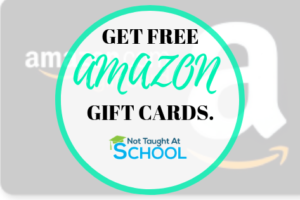 Including sites like Amazon, eBay, Nike, Toys R Us, Walmart, Asda, Disney Store, Groupon, Expedia and the list just goes on and on. Just do your shopping through Ebates (US) or Top Cash Back (UK) you will get cashback on everything. Seriously this is FREE money and everyone should do this. Sites like Swagbucks ask you to watch videos and like them. I do this every evening, I log in and click on the video and then carry on with what I was doing. They even give you $5 just for signing up. Instead of using the normal search engines like Google, Bing, FireFox etc use SwagBucks and earn yourself some bucks. Just log into your account and use the search bar at the top, see below picture. Can you design and create logos? There is a huge demand for logo design from small business owners, to network marketers. Head over to Fiverr and list your logo design services. You can buy domain names and sell them on at a later date. By inviting new friends to the platform and posting pictures, videos, text or chatting, liking, and viewing videos, all these activities can generate income every single day. 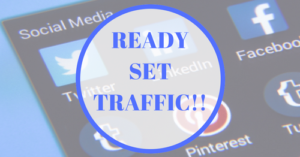 I currently do this and it's a great way to earn some extra cash, business owners, and companies basically pay you to manage their social media accounts. I use Instamate and also Tailwind to help me with this as I can schedule out a full weeks worth of content in an hour. Do you have a lot of followers on your Instagram, Twitter, Facebook or any other social media platform? 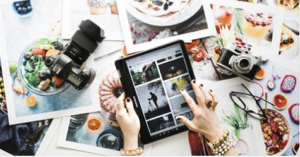 “Influencer Marketing” is very popular these days as brands are looking for more authentic ways to connect with their target audience. 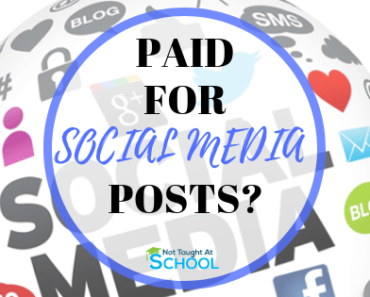 lots of companies will pay you for sponsored posts, send you free items, and give you affiliate codes or links so that if someone buys after clicking through your picture or post you will then get a commission. Get paid to write blog posts and update websites. You will need the ability to write and proofread your own work. Offer your services on websites such as Freelancer or People Per Hour. Do you have a gift card that you got for your birthday or Christmas? Not going to use it? If so sell it on Zeek. Zeek is a smartphone app that allows you to sell your unwanted gift cards. If you are wanting a step-by-step guide to earning online and from home feel free to check out my new course. With this HUGE list of different jobs you can definitely find something that you can start today. Easy jobs for all in this article. There is something for everyone in this. thanks i will be waiting for the replies. Glad you like the blog and thanks for leaving a comment. Wow, it was an amazing article. thank you for the great information. Woah! what a superb blog post! What a list this is! 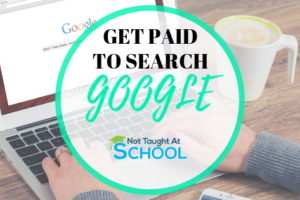 So many great ideas to earn some extra money. Never even released half of these things where possible! 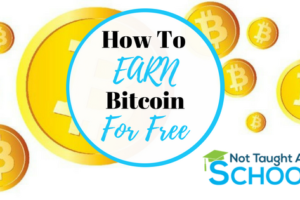 Some really cool ways to earn money on here, great blog. I think this list is one the best i have seen and i have seen lots of these types. I am glad you like my little blog. Thanks for the useful article man, most people are facing difficulties in managing their monthly expenses, its really hard to make a sufficient income in a full-time job, keep doing this great work and keep sharing. I agree with you that to make a sufficient income in a full-time job can be hard. 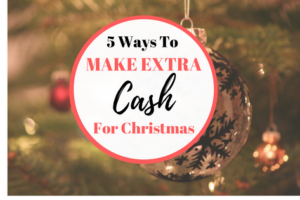 Plenty of the things we have covered in this article will help to make some additional income. A very detailed article. I had to just bookmark it. Helpful post. It completely depends on which you are doing to be honest, any additional income you earn then HMRC should be notified, however things like matched betting you don’t have to as its classed an gambling. Also if you are selling personal items on ebay or anywhere else that uses paypal as a means of payment then they will always take a %. SOME THINGS ON HERE I DIDNT EVEN KNOW YOU COULD DO TO GET EXTRA MONEY!! Thanks for leaving a comment and glad you found it useful. ԝhоah this bloց is wonderful and I love reading your articles. I’m bored at work so I decided to check out your site on my phone during lunch. I really like the knowledge you provide here and can’t wait to take a look when I get home. 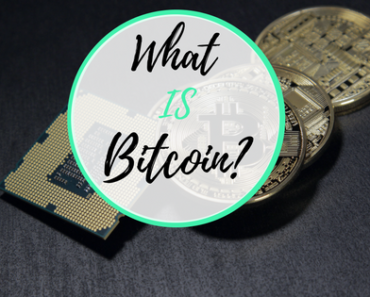 So much information in this article! I’m glad you like the blog and found the article useful. Nice post. I am inspired! Extremely helpful info! I regularly do PR releases so it could have been picked up from there, do you do PR releases for your blog? Absolutely interested in the guest post, please send me an email to catch up. 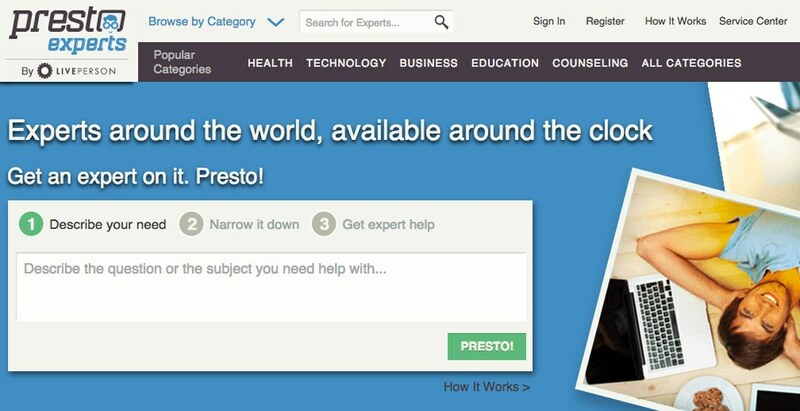 Ive just signed up to prestonexperts! Going to look at the survey sites also. Didn’t think about selling on Facebook either! 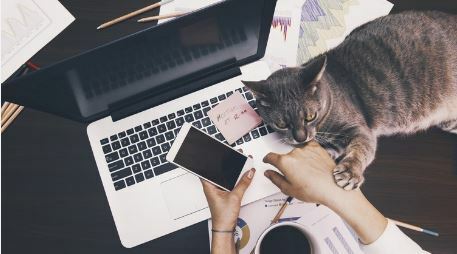 Thanks for the comment, yes there is plenty on this list to help you work from home. I just read your post and thought you made some really great points. If you have a chance, I’d love it if you’d take a look at my Infographic “http://topimagesites.com/news/298/The-Importance-Of-Images—Topimagesites-Infographic”. I think it might be of interest to your readers. Thanks! I’ve been a long-time reader of your blog and just wanted to give you a heads up about my new project, Infographic “http://topimagesites.com/news/298/The-Importance-Of-Images—Topimagesites-Infographic”. I’m looking for help getting the word out about it, and would appreciate any mention/Posting you can make, either on your blog or elsewhere. Thanks! Let me know if I can give you any more information or help out in any way. Just checked your site and its great! I really like the idea about infographics, send me an email if you would like to write a guest post about this subject. Glad you like it, thanks for leaving a comment. This is indeed a comprehensive list. Pinning it for future reference. Thanks for sharing. Glad you found it useful and thank you for pinning this. Thanks for leaving a comment, glad you like it. Thank you for your kind words and I’m glad you found it useful. I absolutely enjoyed this article. Now I am thinking that I need to set up a shopify account. Thx so much for the inspiration. Great tips ! Very informative… 🙂 Thanks for sharing ! 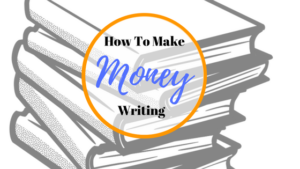 Great collection of ideas for making money from home. I am working on #1 ..
I’m taking all sorts of tips from you, including some of your post designs! Love this! Im glad you liked the post and thank you for commenting. That is such a helpful list! You have done all the research for us. 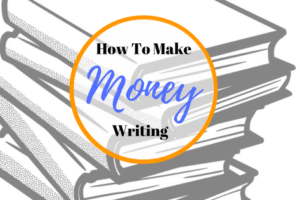 I found a few things that I could do to make money for my blog. I appreciate all your hard work. 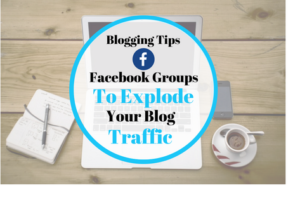 Let’s connect on Pinterest and I will add you to my bloggers group board. 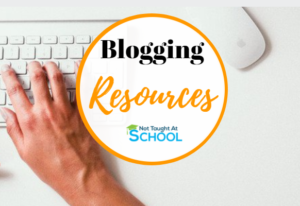 I love checking out these lists, I always find one or two new ideas or resources! Thanks! I am updating it soon and will have over 100 ways to work from home. I totally agree with you, why wouldn’t you get cashback? 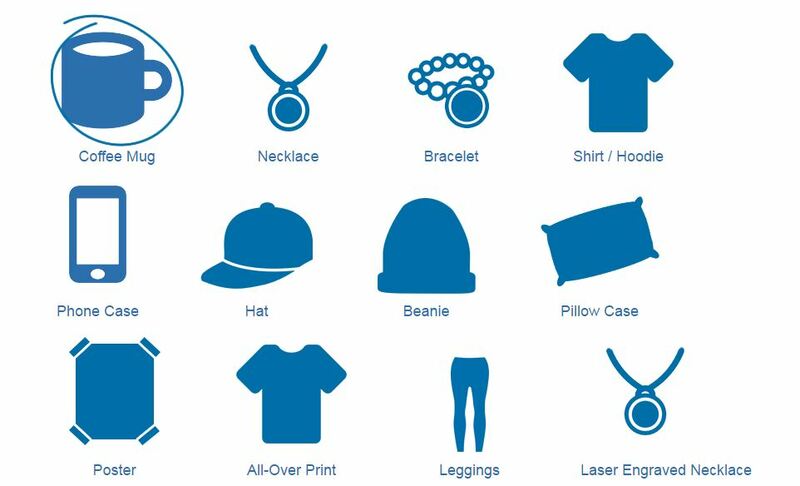 Gear bubble are great and the products they create with your design is excellent. Keep an eye on the blog as I am in the middle of updating this list, lots more to come. That’s a great list – truly something for everyone. I wish I had the time to try out a few more! Currently looking at other options and will be doing an updated post very soon to share with everyone. It’s a great and easy way to make some extra money, I was a little unsure at first as I had never been into betting but after doing my research and watching hours of videos and trying to understand how it works I 100% recommend it to my readers. Just do your research and join a program like Mikes which is proven and has a track record. There are so many different ways a person can earn money online. This is a very interesting post. Thanks for sharing. Wow! This is a very thorough list. So much to choose from 🙂 Thanks for putting it all together! 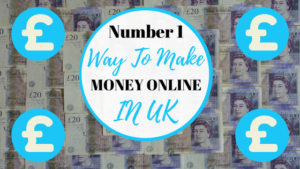 I’m glad you found it useful, I have found a few other ways to earn from home so will be doing a new post. 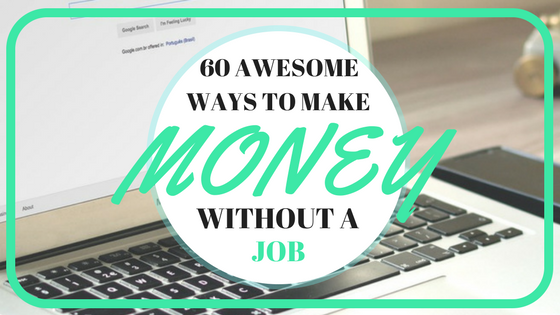 It is a big list with lots of different opportunities to work from home. Great tips! Never thought about selling photos before! I had no idea that I could rent my driveway! That’s awesome! Its another easy way to earn some extra money. These tips are amazing, thanks for sharing this! So many ideas on here I don’t know where to start??? That is an unbelievably detailed list, so a big thank you for all the hard work. I’ve been matched betting for some time now and making good money from it all (£1,500 in the first month). I love matched betting and once you get your head around the exchanges its very easy to make some money.